The Industry Note is a is a comprehensive stakeholder risk analysis of Maecenas, looking at the strengths, concerns, opportunities, and challenges that define the business’s operations and strategy. The Blockchain specific Due Diligence categories of Technology, Cybersecurity, Corporate Governance, Investor Rights, and Government Policy are considered to further determine the risks investors in the company’s cryptocurrency should be aware of. 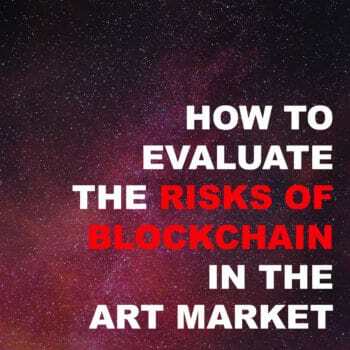 Download a copy of ArtMarket.guru’s guide “How to Make and Protect Investments in Art through Blockchain Technology” to learn more about our Due Diligence methodology. The combined conditions of the three markets create a high risk environment for stakeholders who have sought to invest in artworks through Maecenas. 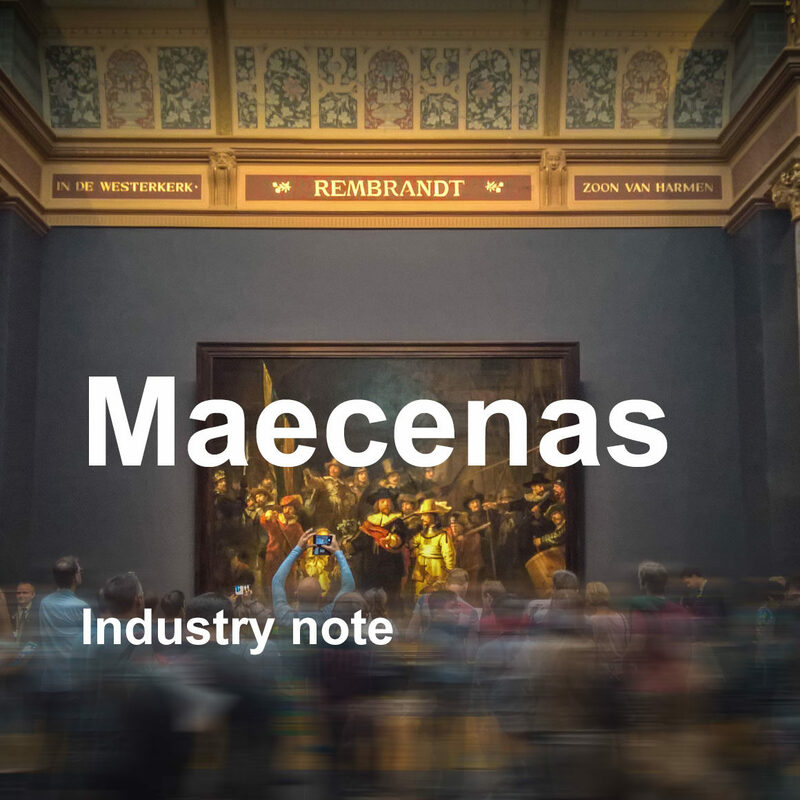 Read the Industry Note to have a more in-depth look at Maecenas. One of the most anticipated and highest profile art market Blockchain initiatives in 2017 was Maecenas. ArtMarketGuru’s new report, The Maecenas Industry Note, breaks down the core elements of the company in a thorough analysis of its inner workings thus enabling stakeholders to make an informed decision. 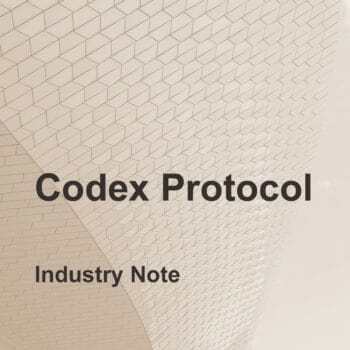 The company’s white paper promised the Blockchain network would provide liquidity to galleries, museums and high net worth individuals by providing digital shares in works of art they house. 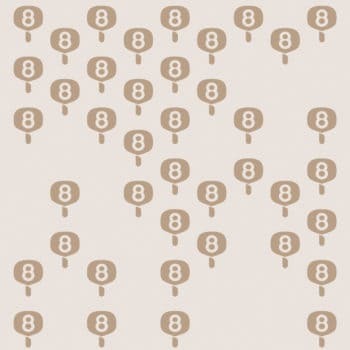 The company uses its ART token in two ways: to convert the value of an artwork into fractional financial units and to provide a way for investors to purchase artworks through Blockchain. Through ART tokens, stakeholders can use tokens to bid on up to 49-percent ownership of fine art. Maecenas intends that Blockchain will provide ART token holders with transparency on all transactions involving an artwork, as well as records of provenance and certifications of authenticity. In 2017, the company’s Initial Coin Offering (ICO) of its ART token raised more than US$15.5 million.